Throughout May, school children across the UK will have the chance to learn about how trees are contributing to their school environment as well as adopting a tree in a country far from their own, thanks to a partnership with BBC Learning and the United Bank of Carbon (UBoC), with whom we’re collaborating on their Terrific Tropical Trees project. The Tropical Trees project will see a tree planted in Africa for every school that completes the BBC’s Terrific Scientific ‘Trees’ investigation. Children from UK primary schools will be counting, identifying and measuring the trees in their school grounds and sending their data to the University of Leeds where UBoC is based. 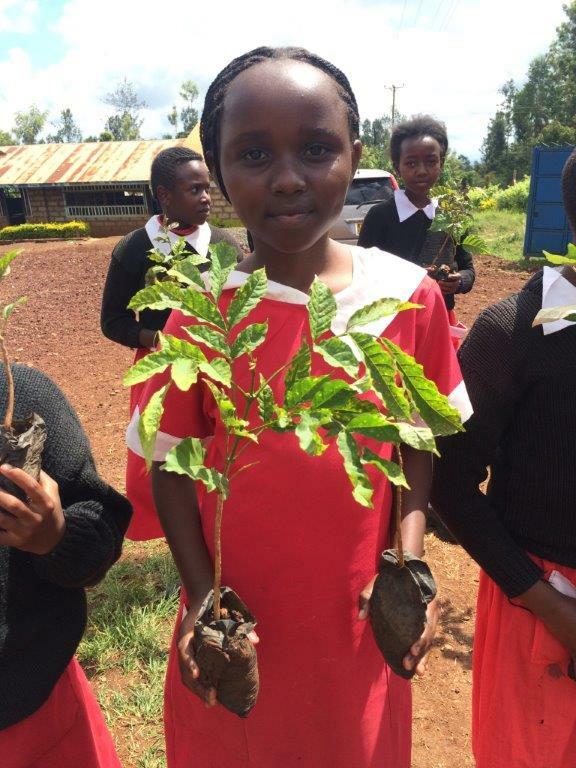 As well as learning about the value of trees in their own schools, the pupils will be able to learn about how tropical trees are helping to mitigate climate change and the importance they have to communities around the world as they adopt a tree in an African country. We’ll be planting 5000 of those trees in Kenya, where we have a long term tree planting commitment, in partnership with the Kenyan Tea Development Agency. Many of these trees will be planted with Kenyan school children to help students understand the importance of conservation and provide shade for the children to play and learn outdoors. To find out more about ‘Terrific Tropical Trees’ and take part in the BBC’s Terrific Scientific project, please visit: http://unitedbankofcarbon.com/terrifictropicaltrees.